EAST ALTON — The usual suspects came though for the Alton Redbirds in Tuesday night’s regular-season finale against rival Edwardsville. But nobody more than Redbirds goalie Caleb Vitali. After Edwardsville’s Carson Karpf scored on a power play with 1:09 remaining to tie the score 2-2, it looked as if the Tigers might just get themselves a come-from-behind victory on a breakaway with eight seconds left. But Vitali came up with a save with five seconds remaining, securing the tie and with it sole possession of sixth place in the final MVCHA regular-season standings. 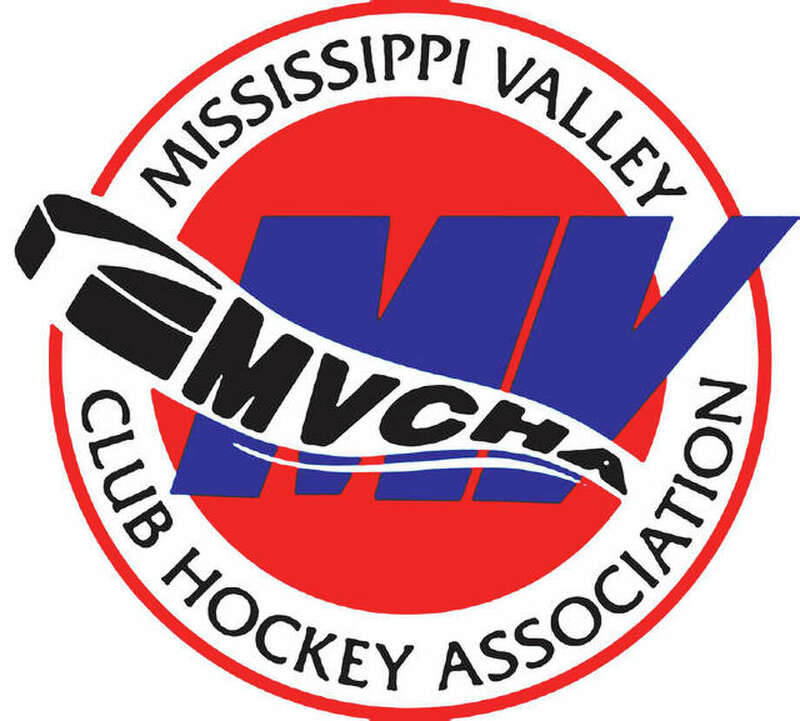 The MVCHA will split the league into 2A and 1A teams for the postseason, taking the top five teams for Class 2A and the bottom six in the standings for Class 1A. Teams in each class will battle for the top spot in their respective class. “I really like the way our team has come together the last past of the season,” Kestler said. “These last two games were big. We didn’t win, but we didn’t lose. We got a standings point each night for the tie. Alton, which tied Triad Monday night, finished the regular season 7-10-3 with 17 points. Triad will be seventh at 7-11-1, followed by Edwardsville at 6-10-4, Bethalto 2-17-1, East Alton-Wood River 2-17-1 and Highland 1-16-1. Heading into Tuesday’ night’s games, the top five teams were led by Collinsville, which was 17-1, good for 34 standings points. The Kahoks were followed by Belleville with 31 points, Freeburg/Waterloo 30, Columbia 28 and Granite City 27 points. The playoffs will begin after the league annual All-Star games next week. Pairings will be released later this week. Alton trailed 1-0 after the first period Tuesday, but got a pair of goals in the second period to take a 2-1 lead heading into the third. It looked like a winner until a late penalty gave the Tigers a man advantage. That’s when Krapf took advantage, scoring unassisted at 1:09. After the faceoff, the Redbirds had possession, but gave it up on the late breakaway, but Vitali came up with the save. Vitali made 39 saves. Edwardsville outshot the Redbirds 41-34. Adian Stevens gave the Tigers a 1-0 lead in the first period when he scored at 3:19 from an assist from Camdyn Schneider. In the second period, Alton got a goal from Shawn Grizzle at 3:35 assisted by Hunter Goodman to tie it. Then Zachary Carter scored from an assist by Connor Neely, giving Alton the one-goal lead and setting up the wild third period finsih.